Are your ready to add value and enjoyment to your Ashland County home? 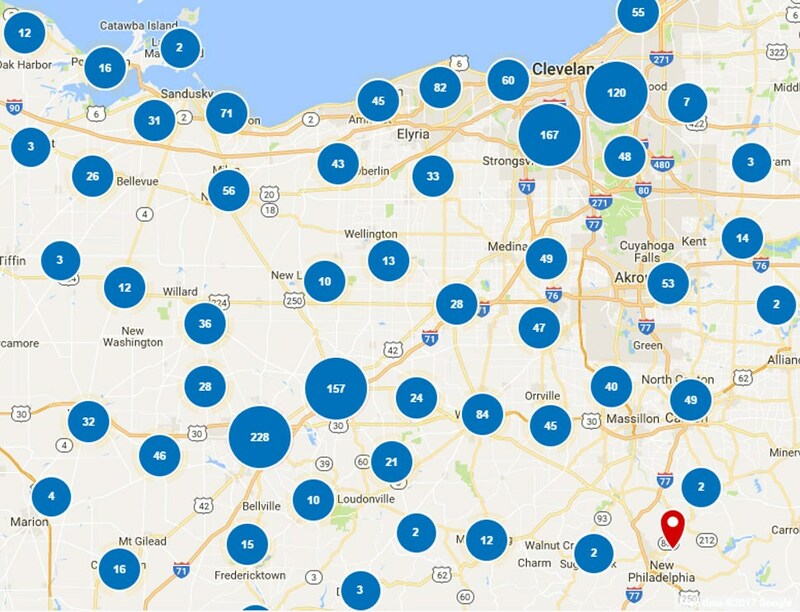 Since 1967, Thiel’s Home Solutions has provided quality products and exceptional customer care to homeowners throughout the region. Our trained and certified crews exceed expectations with outstanding craftsmanship and service, and have achieved an A+ rating with the BBB. As a family-owned and operated business, we know your home in Ashland County is an investment in your family and its future. You’ll love coming home to our innovative designs and enduring results! 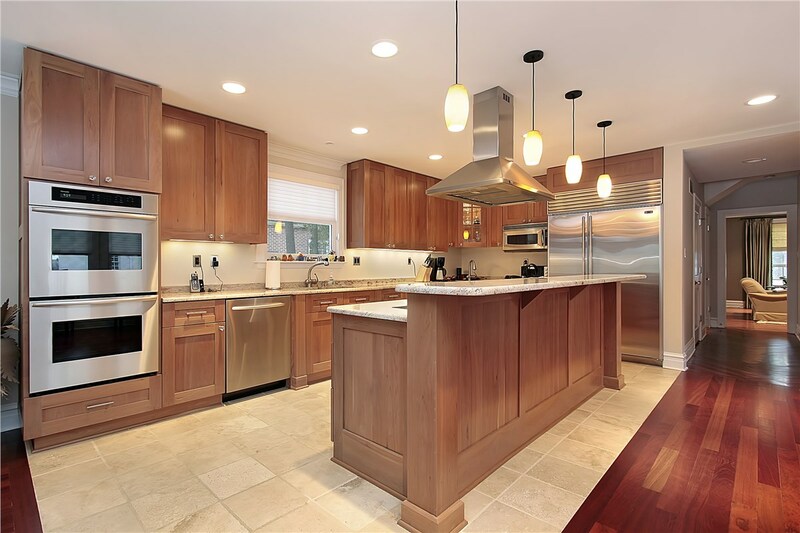 Upgrading the look and feel of your kitchen doesn’t have to come with a high price tag. 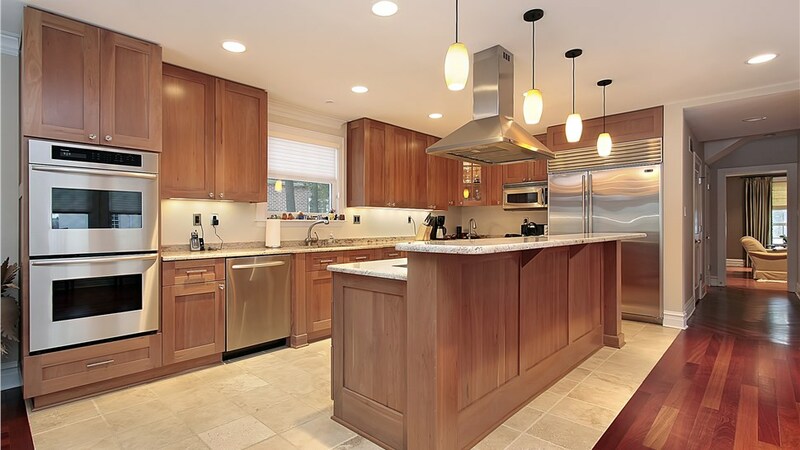 Our kitchen cabinet refacing crews can quickly and affordably create the kitchen of your dreams by replacing your cabinet doors and drawers and installing veneer on your existing cabinets. We guarantee you will be fully satisfied with the long-lasting results! Safety in the bathroom is a top priority, and our walk-in tubs make is easier, safer, and more convenient for those with limited mobility to bath independently. Featuring leak-proof doors, hydrotherapy jets, and comfortable seating, a walk-in tub gives everyone the opportunity to enjoy a relaxing bath. If your family’s lifestyle or needs have recently changed, a bathroom conversion can make your life easier. Whether you need a tub-to-shower conversion for better accessibility or a shower-to-tub conversion so you can enjoy a warm bath, our crew can complete your conversion quicker than you’d expect. 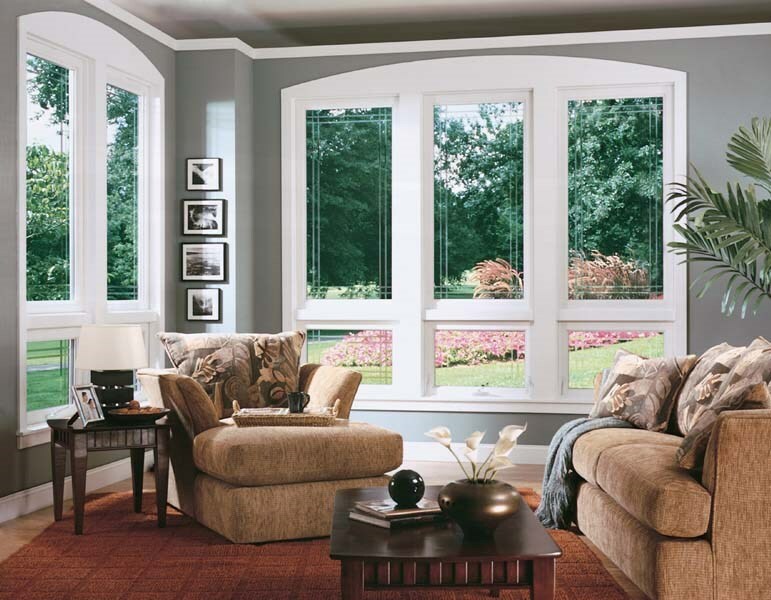 If you’ve noticed cold air entering your home in the winter or a warm breeze creeping in during the summer, window replacement is the perfect solution to keep your home comfortable year-round. We can replace your dated, drafty windows with energy-efficient models that instantly add value to your home—without breaking your budget. 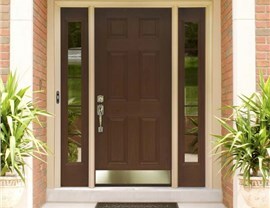 Patio doors are a great way to brighten up your living space by allowing natural light into your home. 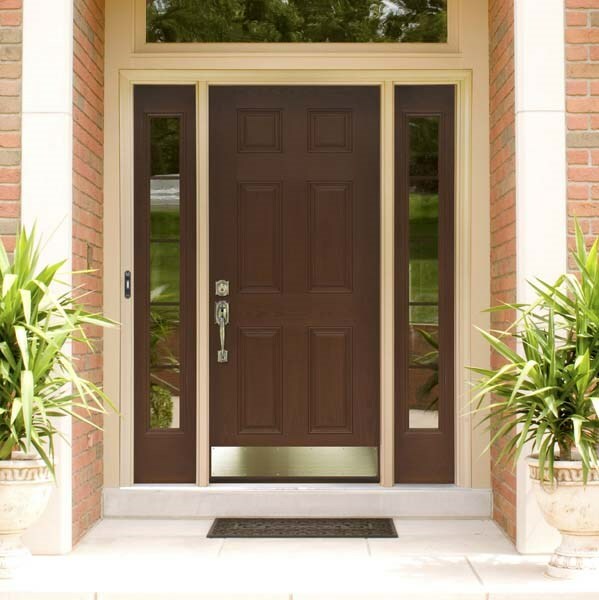 Durable and secure, our patio and entry doors will add value to your home and your life for years to come. 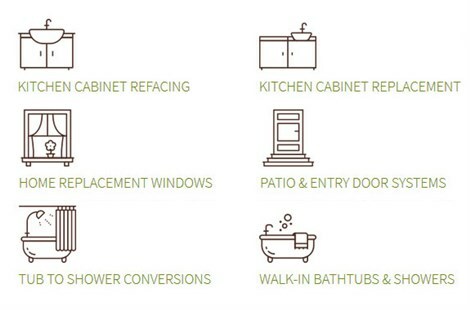 If you’re ready to start your next remodeling project, call Thiel’s Home Solutions to speak with a home improvement expert today, or use our online form to request a free consultation and in-home estimate.